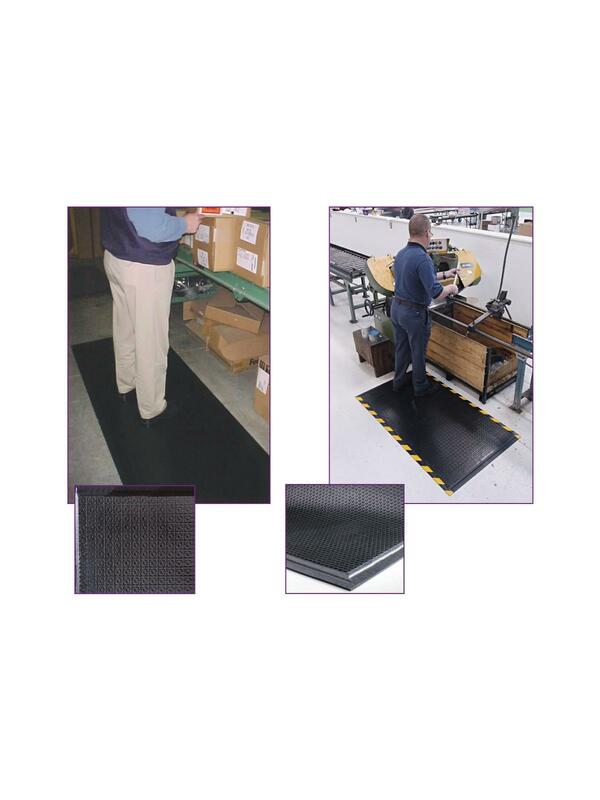 Electrically conductive for the ultimate in worker comfort. Welding safe. Grease proof Nitrile rubber top and bottom surface for the best in chemical and heat resistance. 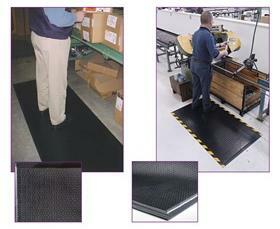 Grip Surface for wet work stations where maximum traction and/or scraping is crucial. Texture Surface for dry to damp areas that must provide lasting comfort in a 24/7 working environment. Certified by the National Floor Safety Institute as Anti-Slip matting. Environmentally friendly. FOB Shipping Point.